They said "old habits die hard". Indeed, this quaint cafe - located in the sleepy neighbourhood of Telok Blangah Rise - may possess just the habit of collecting treasures from the past. If you are a 90s (like limbeh) or 80s babies, or even earlier, get ready to be mesmerise by a deep sense of nostalgia. The first non-coloured gameboy, the legendary 好公民 textbook that everyone hates, SEGA saturn, old film rolls, and even the table are actually made from old sewing machines! Nostalgia game sibei strong sia. The cafe is the brainchild of Donovan and Selena, an extremely friendly couple who greeted and introduced us to the menu with great enthusiasm. Together with the retro decor, it seems like a winning combination, let's check out the food! 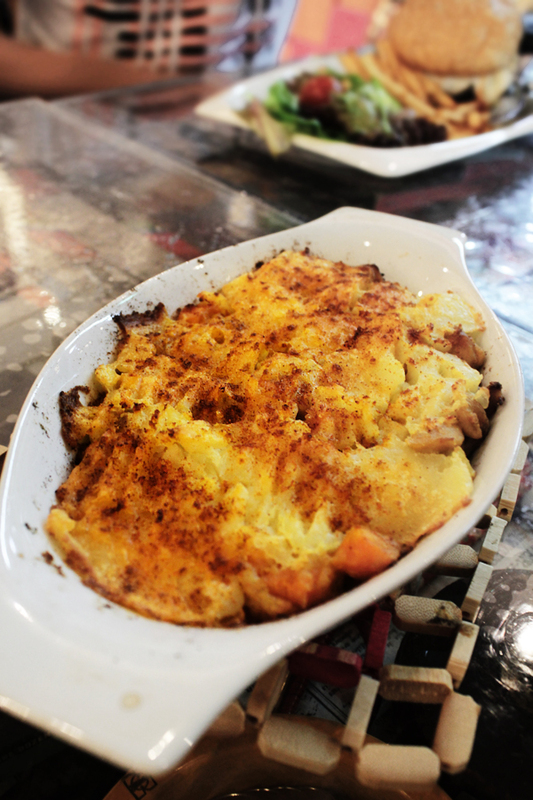 Jessy's Spicy Casserole (S$12.50) - a Nyonya-flavoured chicken version of the classic shepherd's pie was recommended as a customer's favourite. 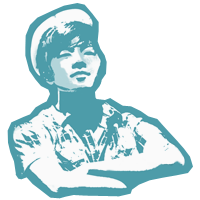 My take? The diced chicken was succulent, well-immersed with the spices, and a great complement to the potato mash. Portion-wise, it can definitely do a whole lot better especially for the price. A 5-year old can devour this and still be hungry. 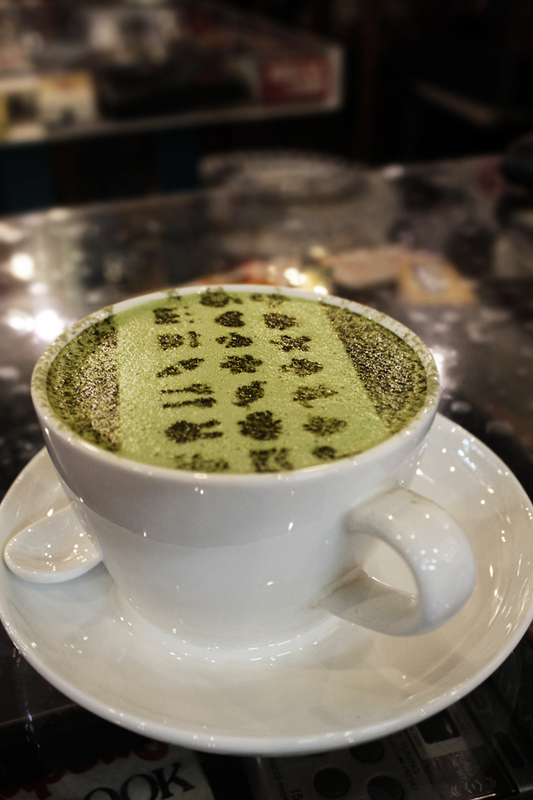 One thing I absolutely admire about this cafe is their boldness and creativity with flavours. If you're in for the surprise, have a go at their... Wait for it... Popcorn Matcha Latte (S$5.50)! What seemed to be an unusual combination was surprisingly sedap. 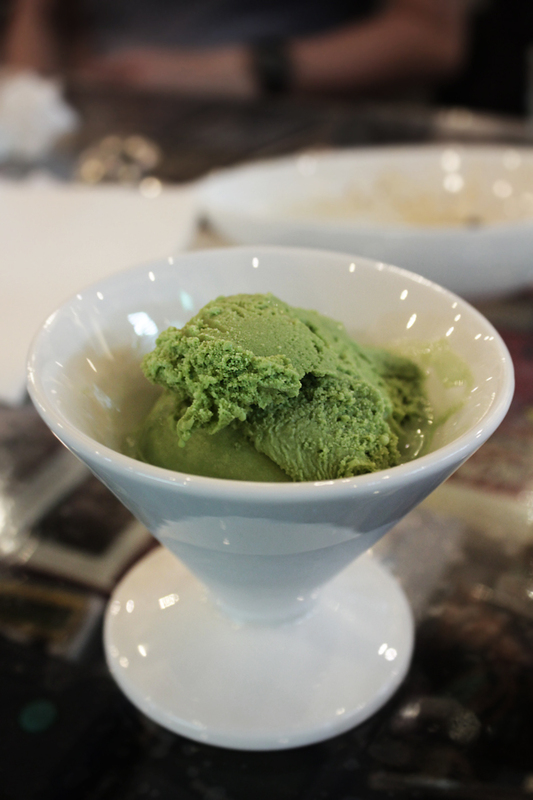 Who knows matcha infused with popcorn flavour can be this good? Perhaps, they should add a few popcorn at the side to enhance the popcorniness look of this unique drink. 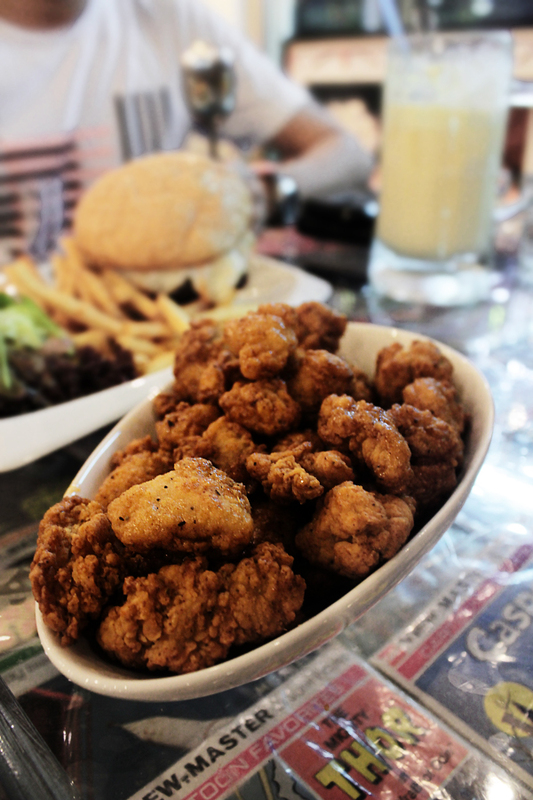 Popcorn chicken (S$7) - soft, tender chicken encapsulated by a flavourful crust. Great for sharing. Do they sell beer? Because this makes an excellent beer snack. 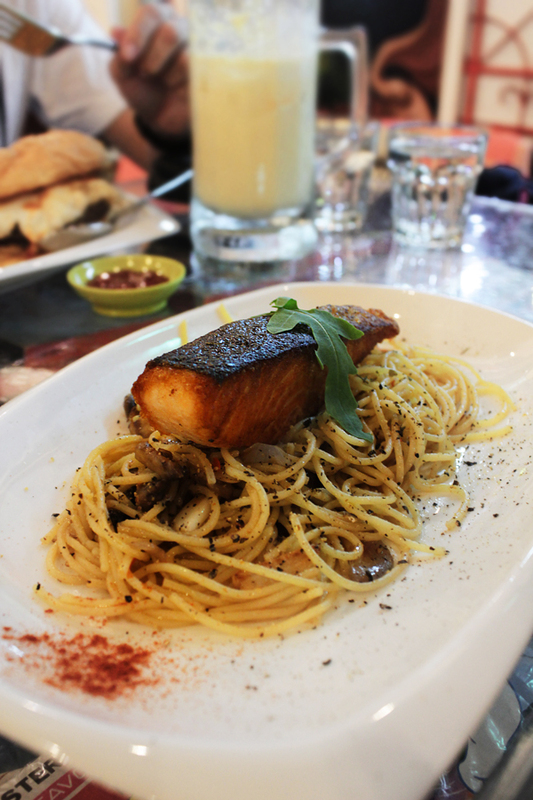 Simply Salmon (S$15.50) is not simply salmon, but includes al-dente spaghetti cooked aglio-olio style with mushrooms. Albeit flavourful, the pan-seared salmon was slightly dry. Looking for something to quench your thirst? 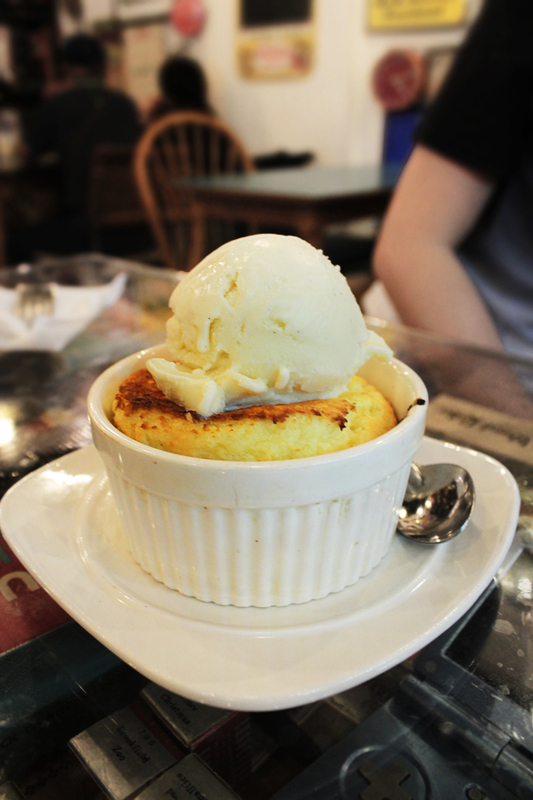 Look no further than their signature Old Habits Float (S$6)! 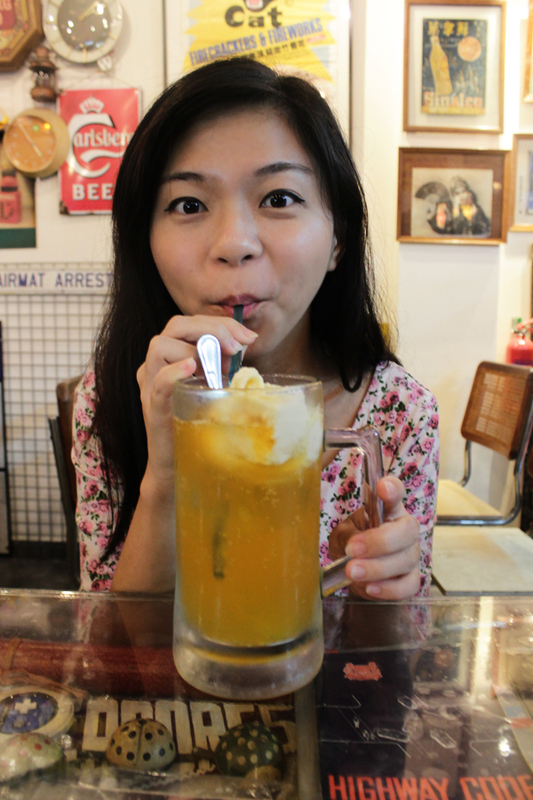 This humongous beverage is made of the nostalgic Kickapoo, ginger ale and a scoop of rum and raisin ice cream. Besides this tangy combination, they have the classic Root Beer Float ($5), CoCo Malaka Float (S$6; a refreshing combination of coconut juice, gula malaka sauce and coconut ice-cream) and others. All are perfect for sharing between two, unless your partner hogs the drink (like mine). Just kidding (I better say this in case the tigress saw this). Just kidding (I better say this in case she saw that I described her as a tigress, which is pretty real). Just kidding. What's a meal without dessert? (Disclaimer: Children, this is wrong thinking unless you want to get fatter by the day like limbeh). On the left, we have their Old Habits Coconut Kueh with Vanilla Ice Cream (S$6.50) - an interesting combination with the textures of a dense souffle, coupled with hints of desiccated coconut. On a side note, this dessert has a rather lengthy name. If you're a matcha craze, order their.. well.. Matcha Ice-Cream (S$3.50, one scoop) - soft, flavourful, melt-in-your-mouth (duh) ice-cream that definitely seems more legit than Wall's Neapolitan ice-cream. Hallelujah. This is indeed a hidden gem hidden in another ulu area of Singapore. Food-wise, it can definitely be improved. Service-wise, I am severely impressed, especially towards Donovan who even took time off to explain his antiques to his customers.